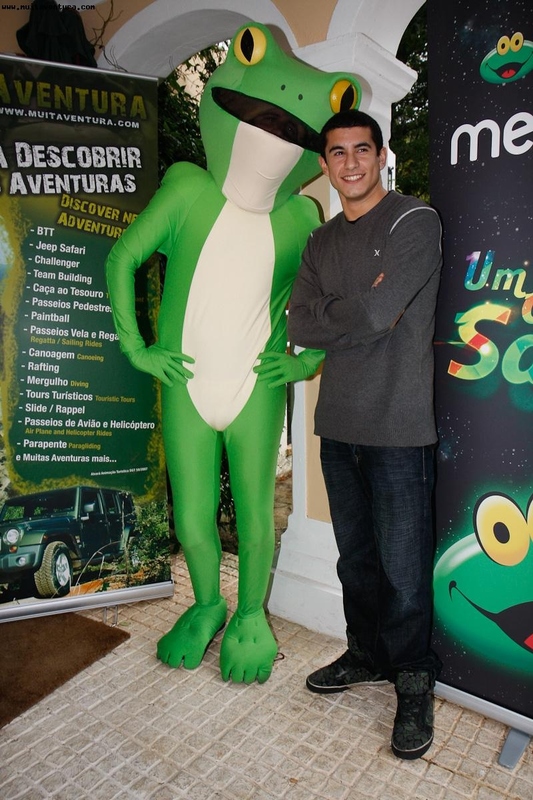 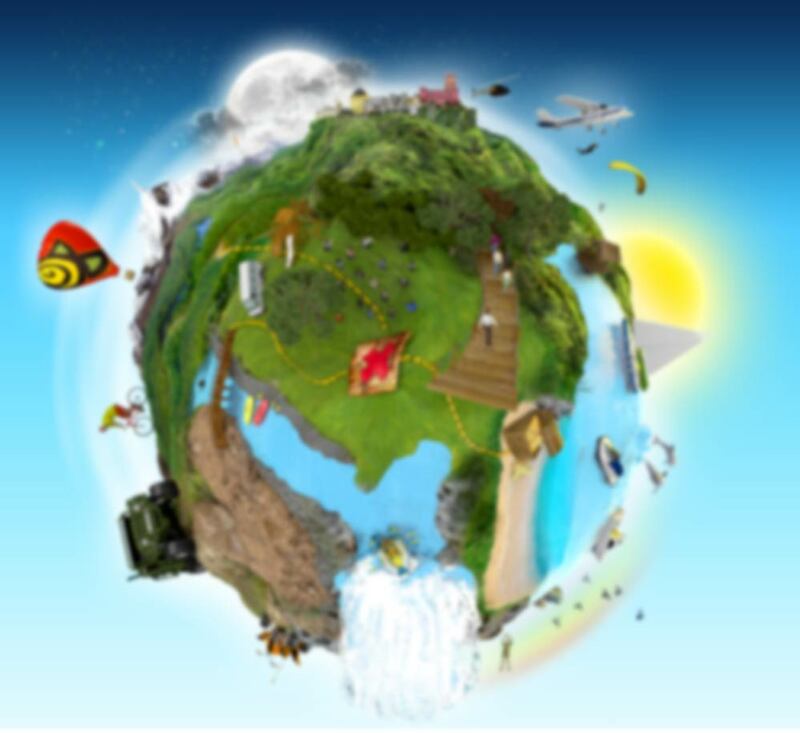 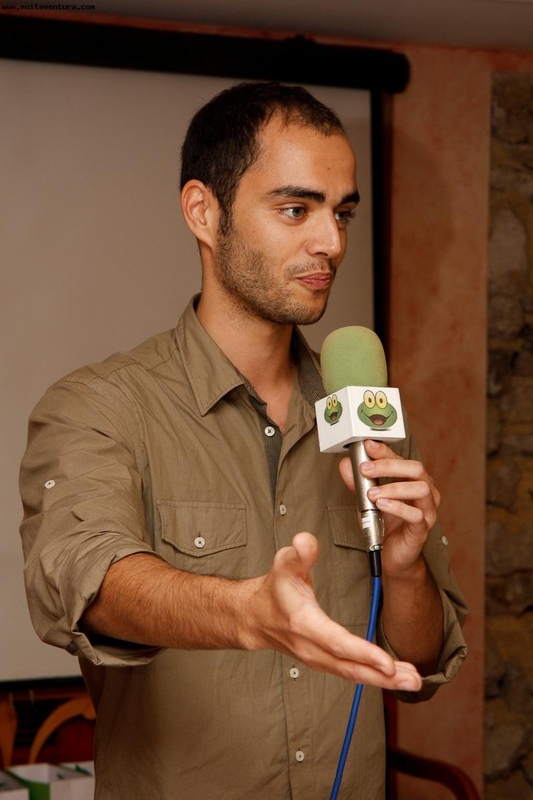 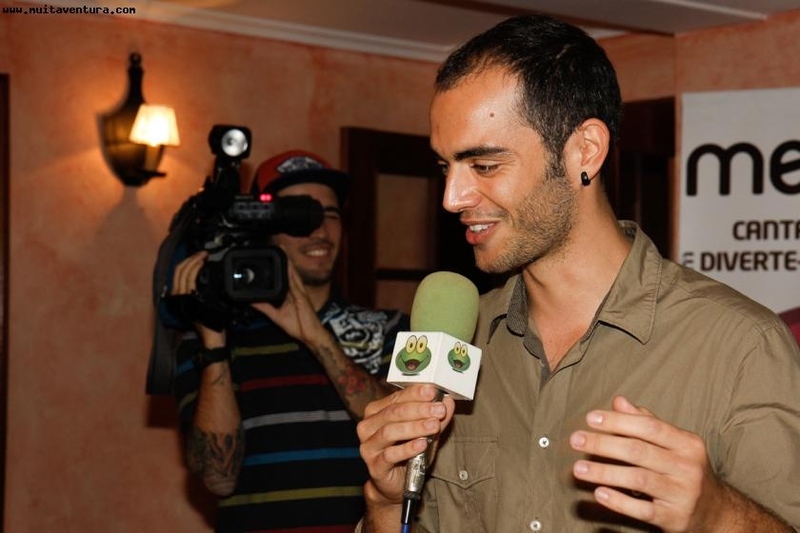 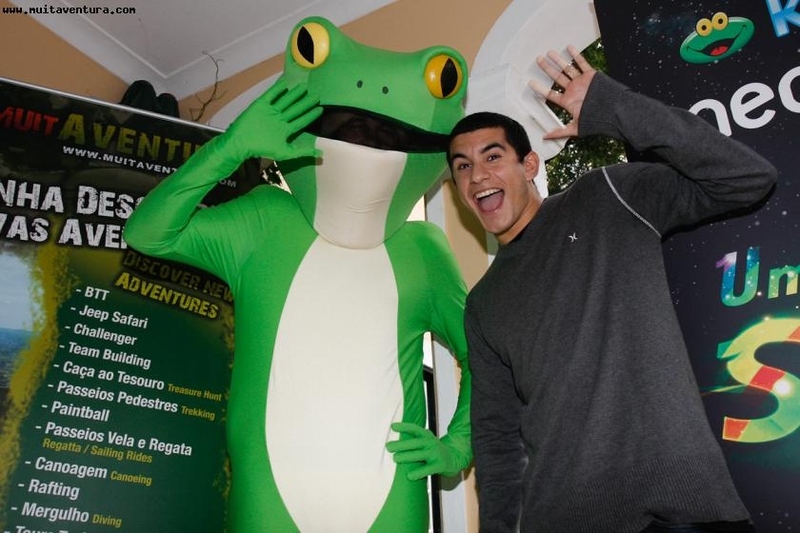 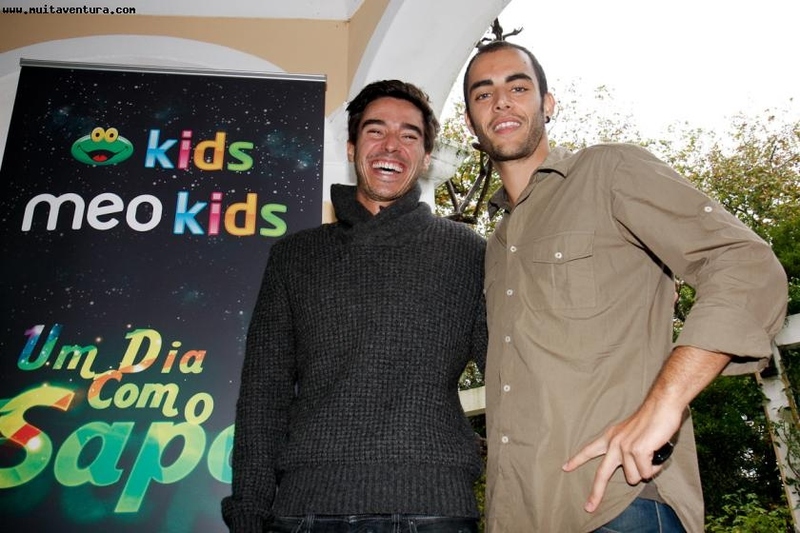 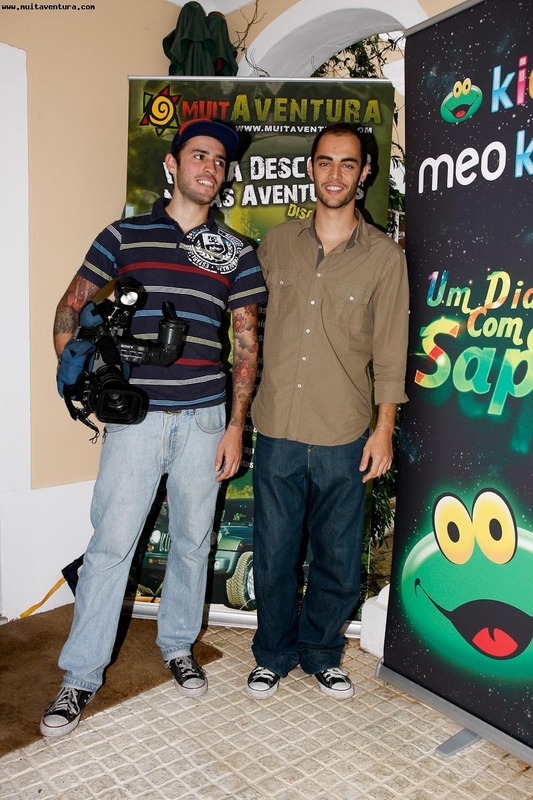 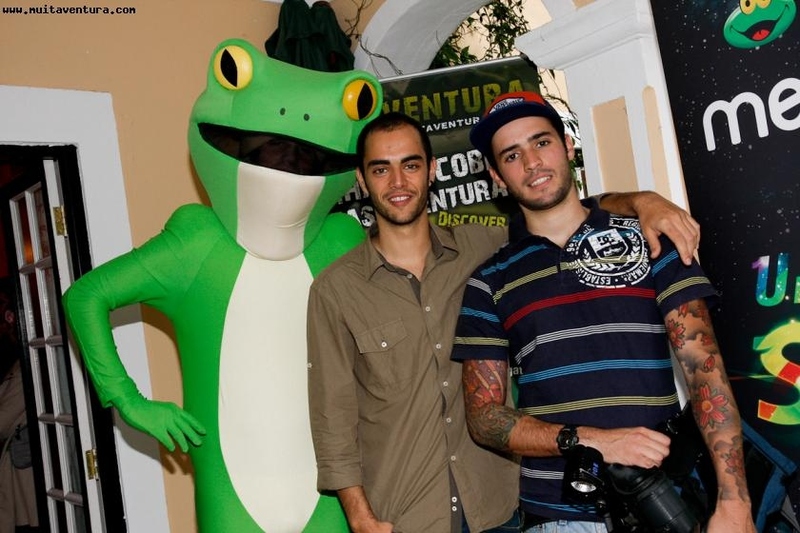 Muitaventura collaborated with the initiative "A Day with sapo" - http://videos.sapo.pt/umdiacomsapo. 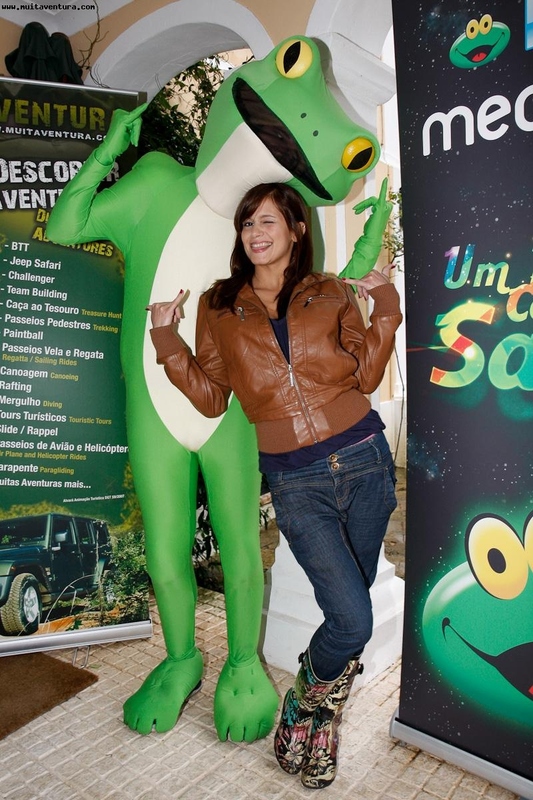 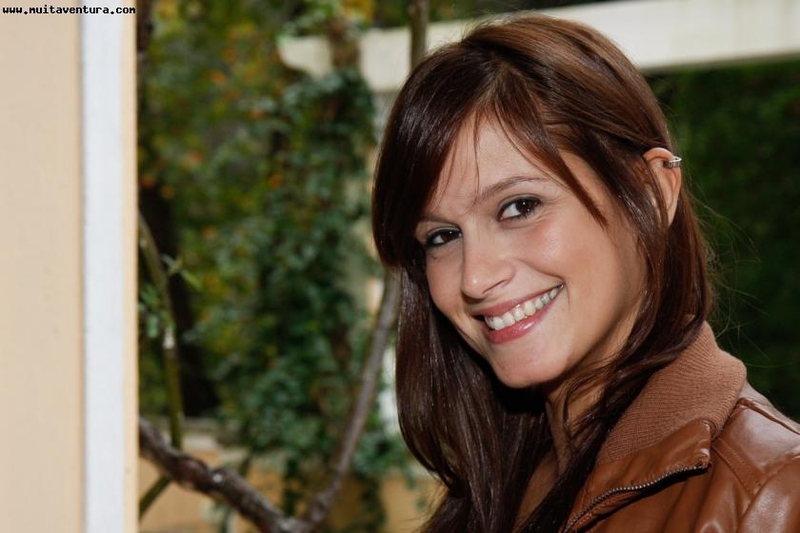 Presented by known personalities, this program is available through two editions each week "Um Dia com o Sapo" is a tv show full of energy that shows how a celebrity spends the day, they have shown people from all the arts: music industry, television, radio, fashion and sport. 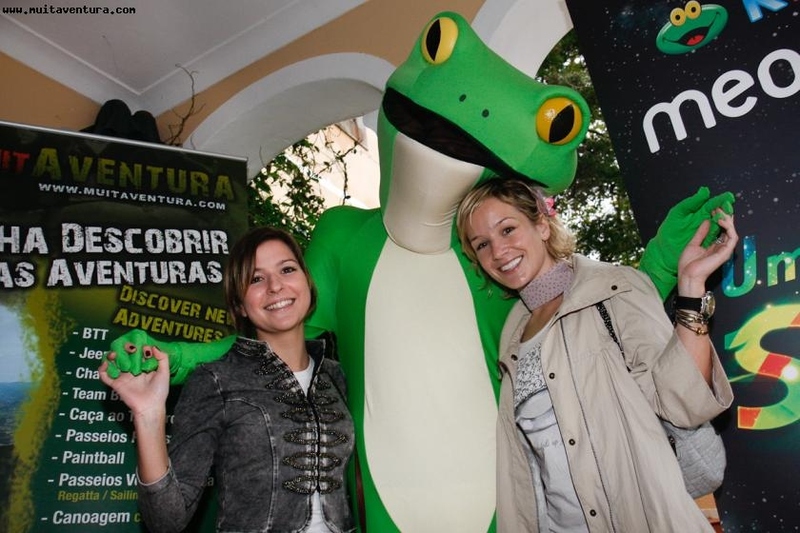 The premiere was in the Hotel Lawrence, one of the most emblematic manors in our country and Sintra – in a different day with several famous faces. 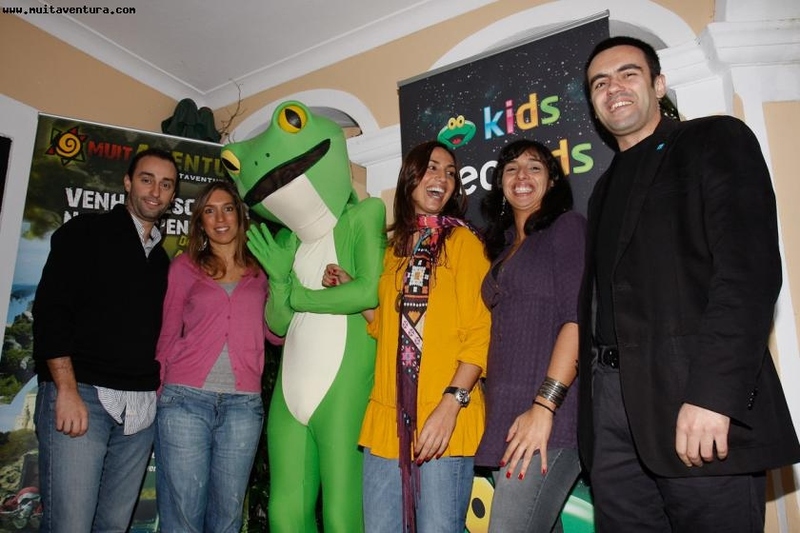 And Sapo, didn't miss the party!